What is the price of lobster in Maine? The lobster season is full swing, with fall being the busiest time of year for Maine fishermen. The boat price of Maine lobster has recently dropped to around $2.25 per pound in Cutler where my family fish (which is less than the boat price of lobster last September when I reported on it). The market price of live lobster in Maine is $7.99 per pound at Hannaford supermarkets throughout the state and and some online lobster shipping companies are selling lobster in that range as well. The Maine lobster season has been much slower this year than in previous years. While the lobsters have now shed all along the coast of Maine and fishermen are putting in long days out on the ocean, many lobstermen are being more measured about how often they haul their traps in order to keep the cost of expenses in line with the volume of lobster they’re harvesting. Lobster bait and boat fuel are expensive. A savvy fisherman will calculate how many lobsters he must catch before ‘breaking even’ for the day (by adding up the cost of his bait and fuel for the day) in order to weigh up if it’s worth going out to haul his traps. To read more about the Maine lobster season, click here. And for more information on the price of Maine lobster in previous months or years, click here. And to be honest “cheap” accommodations would be nice as a bonus. I’m not looking for touristy type places. Maybe just some local parks or something to walk and look at and that type of stuff. Nice to hear from you! Yes, most all of the information still holds true (sadly Abel’s Lobster Pound wasn’t running this summer but I believe all the other lobster shacks on my list were). Maine lobster shacks are seasonal and the annual opening and closing hours do change year to year so that information needs to be checked annually. Do you plan on visiting in the summer? 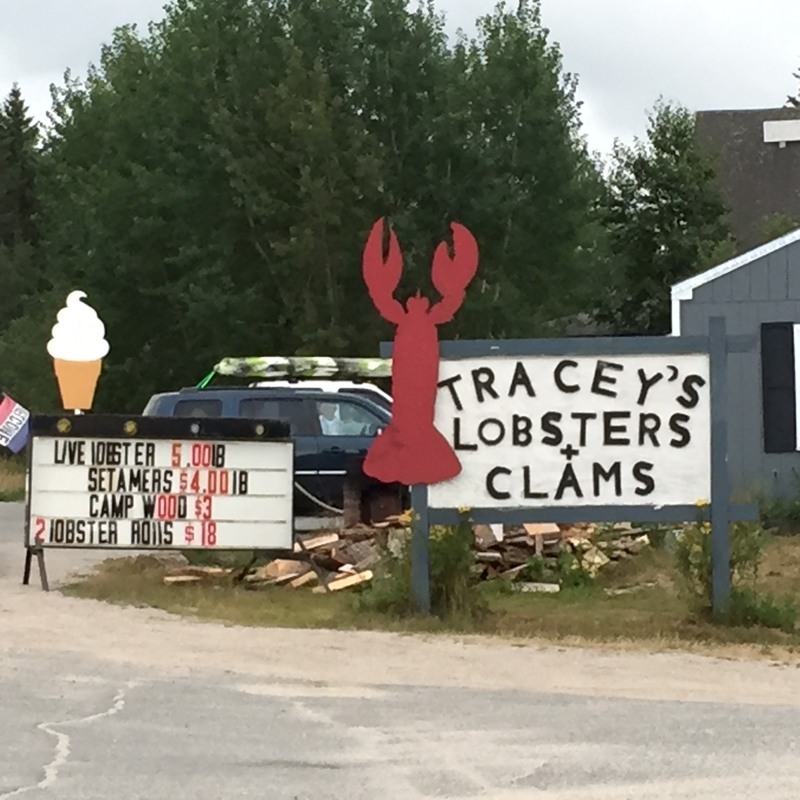 Typically Maine lobster shacks open in May and close up in September…and by the sounds of your comment that’s the type of lobster experience you’re looking for. Enjoy! I agree. Maine is such a bounty of fresh, wild flavors. While I’m obviously a Maine lobster fanatic, I also love the clams and scallops you get in Maine. And you can’t beat Maine blueberries. Happy feasting!